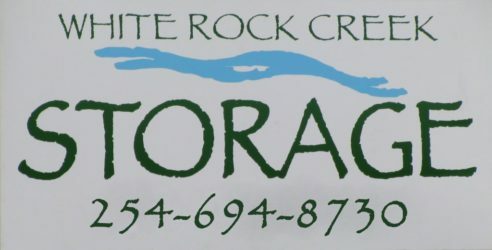 White Rock Creek Storage – We’ve Got You Covered! 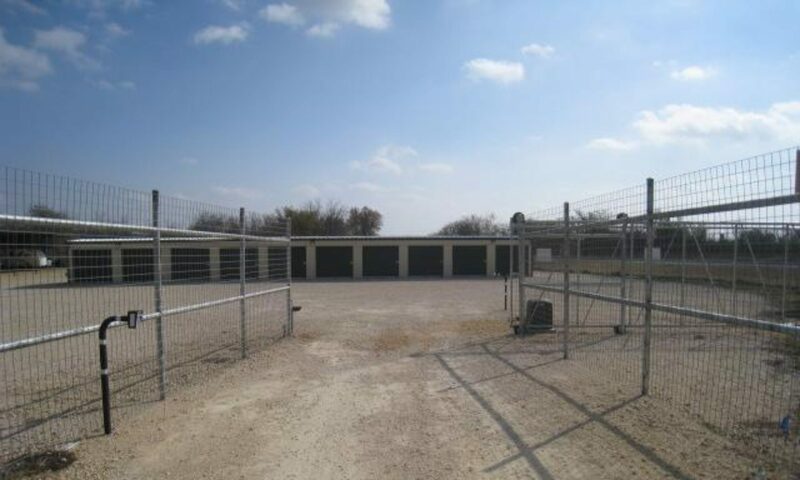 For ALL Your Storage Needs – BOATS, RVs, VEHICLES & DRY STORAGE TOO! We’ve Got You Covered! For ALL Your Storage Needs – BOATS, RVs, VEHICLES & DRY STORAGE TOO! IF DIFFERENT, PLEASE FILL IN THE EXACT $$.$$ AMOUNT YOU CURRENTLY OWE, ON THE NEXT PAGE.